We are standing by to process your request! From anywhere at any time. 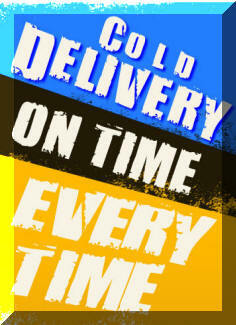 Acevedo Distribution makes it easy to schedule Refirgerated Freight from anywhere at any time. Simply fill out the following request form. Your order will be processed by one of our Customer Service Representatives and a confirmation email will be sent to you containing your Bill Number. Please remember to include a valid email address so we can send your confirmation.